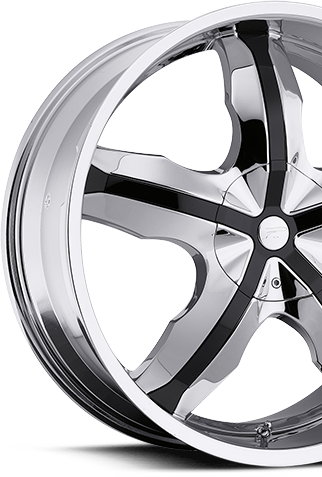 At Auto Add-ons, we offer the best name brands accessories on the market at reasonable prices. We’re dedicated professionals who work hard to ensure that your vehicle is repaired or enhanced with the finest workmanship and materials. Excellent customer service, detail-oriented professionals and top quality accessories: The Auto Add-ons Way. Our technicians are factory-trained and certified experts who use the latest state-of-the-art equipment. With all our quality products, it’s no wonder that our customers continually return and enthusiastically recommend us to their friends and family. Our technicians never compromise on providing excellent personal and professional service keeping your car running and looking great. 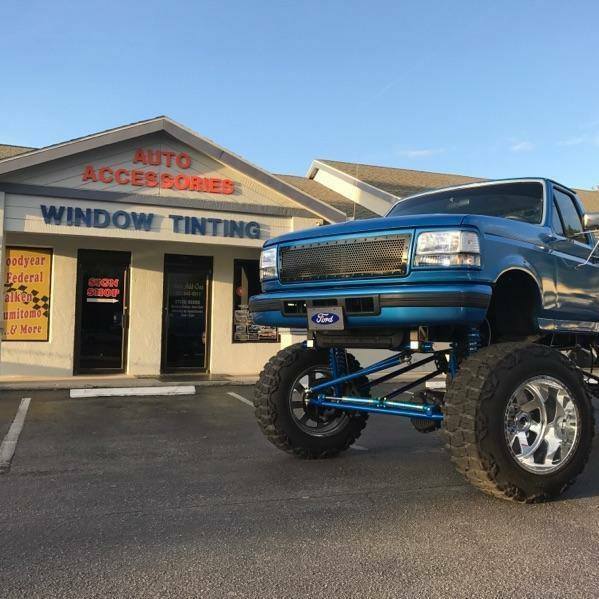 Auto Add-ons is a specialized dealer of Custom Truck Accessories and Car Accessories such as Vehicle Wraps, Body Kits, Running Boards, Nerf Bars, Caps/Toppers, Bugshields, Lift Kits, Tonneau Covers, Tool Boxes, Hitches, Window Tinting, Wheels & Tires and much more. 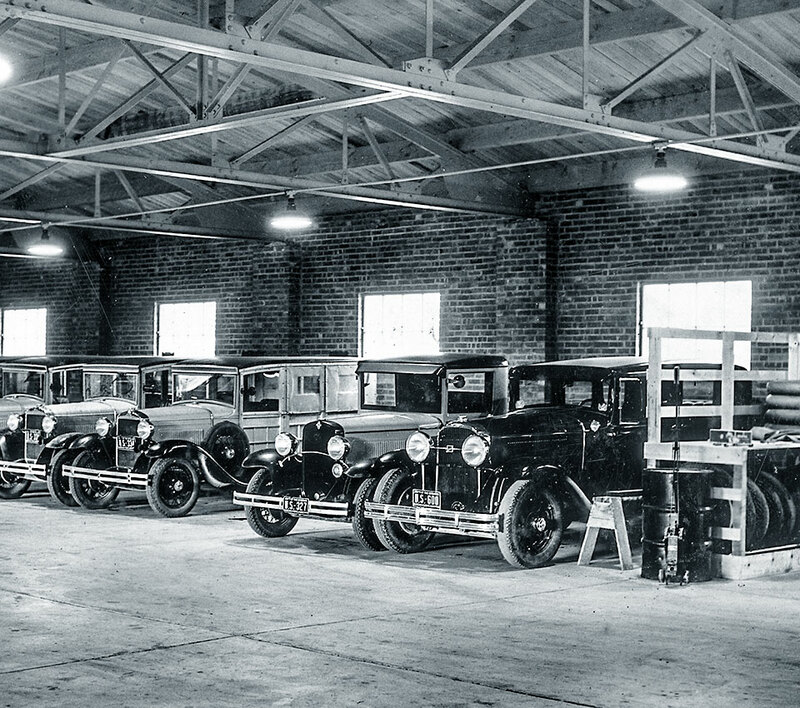 Our expansive showroom can help guide your decision is the right direction. In addition to our showroom we also provide a multi-bay garage to bring your car and truck to life with your accessory installation. Auto Add-Ons is a family owned and operated business in Tavares, FL that has served Lake County for more than 33 years.